Hoje mostro-vos os trabalhos que andam nas agulhas e nas minhas mãos. Muitas vezes o tricot é feito à noite e é muito bom! Vocês têm algum trabalho criativo ou hobby que desenvolvem depois do jantar? 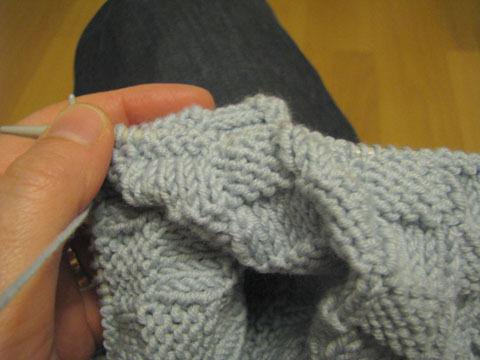 Today I'm bringing you what there's on the knitting needles. 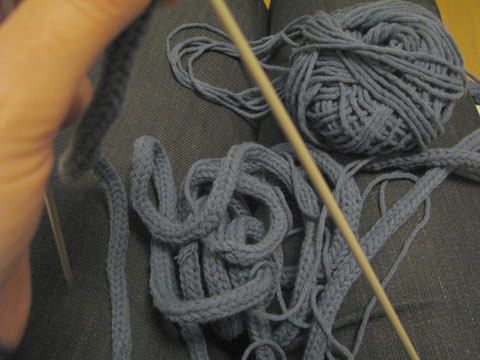 I usually knit at night and I really love that! Do you have any creative work or hobby that you develop after dinner?